As if we weren’t nervous enough for the eighth and final season of Game of Thrones, yet another cast member has opened up about their reaction to the series finale and it’s clearly going to be a doozy. In an interview with Entertainment Weekly, Brienne of Tarth actor Gwendoline Christie said she fears for her character’s fate in the final six episodes of the HBO epic. More than that, she gave us some hints as to what could happen as we barrel toward the series finale airing in May. 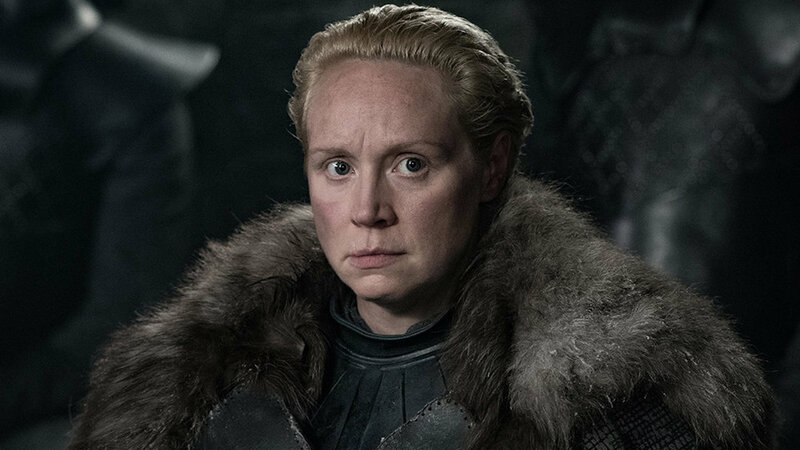 As for whether or not Brienne lives until the end, we’ll have to find out when Game of Thrones returns to HBO on Sunday, April 14.